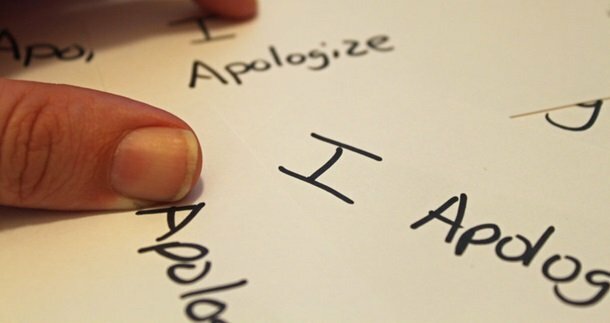 Facing up to past mistakes is particularly difficult for people in recovery. Fashion designer John Galliano found this out for himself, addressing his issues publicly: his journey of recovery. Recent independent research supports the effectiveness of Castle Craig’s model of treatment for drug and alcohol addictions. One year after treatment, 73.4% of patients were totally free of drugs and alcohol. Hiding someone’s addiction hurts them, you and your organisation as a whole. It makes sense to recognise the problem when cost saving solutions are available. 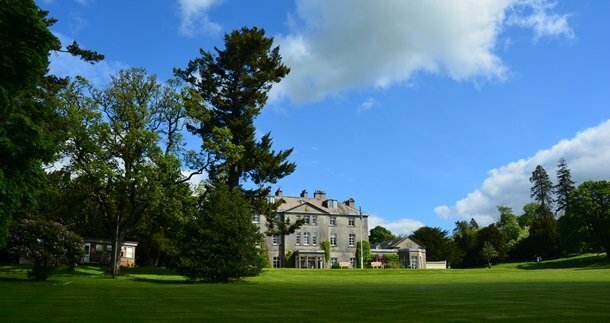 Castle Craig Hospital is helping to launch a new addiction treatment clinic in Ireland. 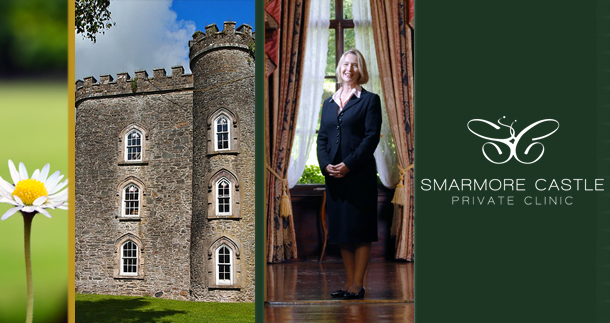 Smarmore Castle Private Clinic is located near Ardee in County Louth.